Thank you for your product feedback. We're really pleased to see you like the dishwasher. This information is invaluable to us and allows us to get an honest view of the equipment we are supplying. 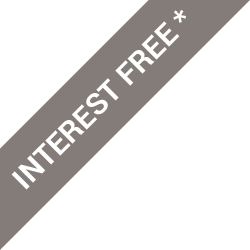 It also helps guide other customers who are looking to make a similar purchase. Thank you once again for your order, please do not hesitate to contact us if you require any further assistance. 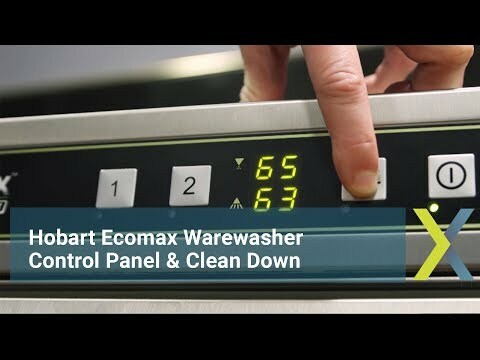 The Hobart Ecomax F504S has the same high specification as the F504 with the valuable addition of a built-in softener. 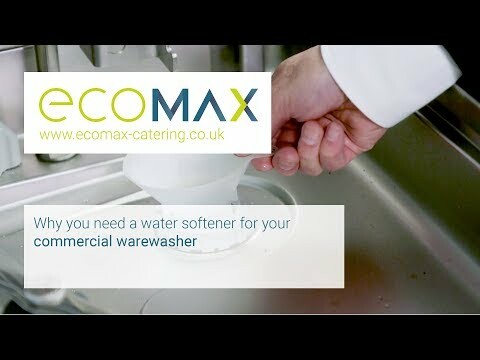 If you operate in a hard water area, then a softener is required to prevent the harmful build-up of limescale. All units can have a softener fitted externally but if space is at a premium and ease of use is important then a built-in softener would suit your needs. In-built water softeners are factory fitted and regenerate automatically. Combined with a fully automated control panel the F504S is very easy to use. 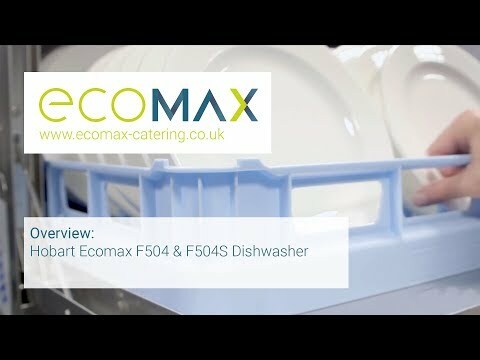 The Ecomax F504S has the same high performance as the Ecomax F504 including upper and lower rotating wash and rinse arms, built in drain pump, detergent and rinse aid dosing systems, ensuring correct dispensing, and fast cycle times. The same easy to use electronic controls and modern, robust design make this unit a superb addition to any establishment.